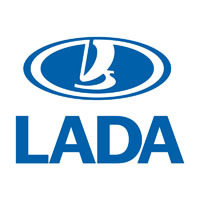 Protect your beloved Lada from the British elements with our high quality tailored car mats. Available in a range of styles and colours to match any taste and fully customisable from the edge strip to the logo, and with the option even to add your own text, our car mats are cut from the original Lada template, guaranteeing a perfect fit. Made in the UK, hardwearing, waterproof, fire retardant, supplied with all fixings and covered under the manufacturer’s warranty, our tailored car mats are available in a range of thicknesses and carpet quality to provide the perfect balance between strength and style, while our easy ordering system and swift delivery guarantee complete customer satisfaction.